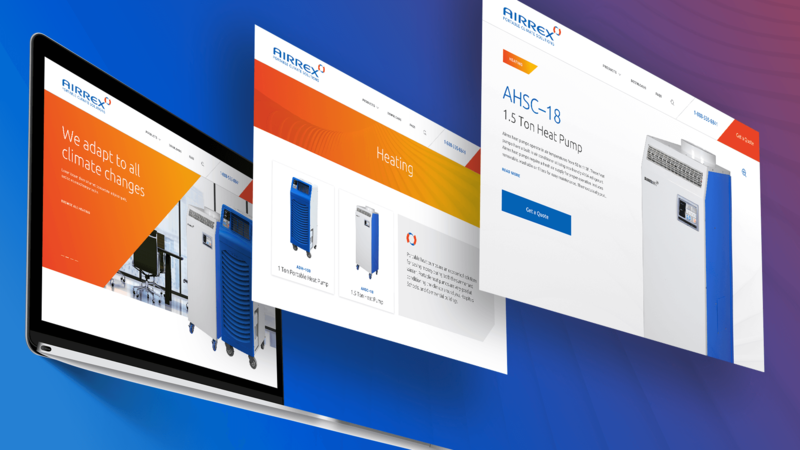 It’s likely you’ve never heard of Airrex, but chances are, you’ve been in a space that was heated, cooled or purified by their portable HVAC equipment. For over 20 years, Airrex has been a trusted source for air quality solutions across a wide range of public and private sector industries from BioTech to Entertainment & Hospitality. For most B2Bs, a great website is a critical component of lead generation, and Airrex is no exception. Spark was hired to bring their online catalog from digital antique to industry standout. 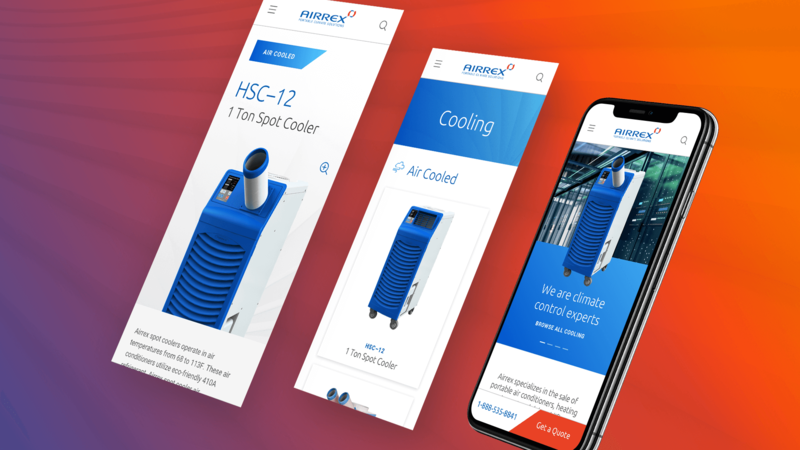 Like a breath of fresh, filtered air we delivered a new site and aesthetic that repositions Airrex as the most innovative and modern supplier in the category. 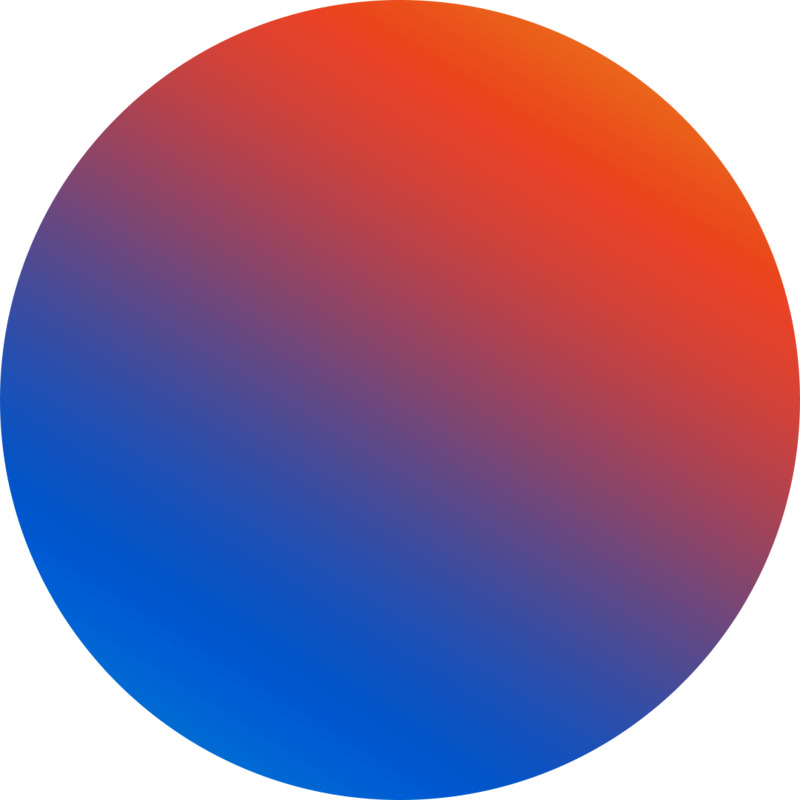 Within the first two weeks of launch, Airrex saw site visits increase, bounce rates decrease, page views double, and session duration times triple.